Exclusive: Lenny Kravitz birthday in Rabat por Maroc sensations! Have tu seen him live? favorito! 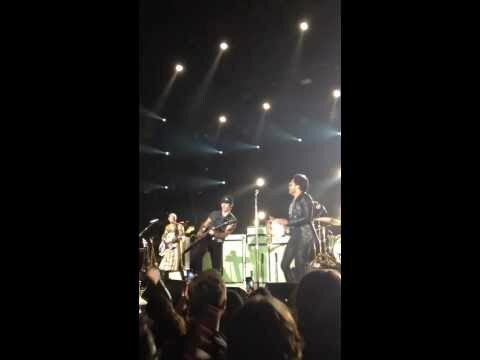 Lenny Kravitz song for a movie soundtrack? Who has heard Daniel Bedingfiel's mash up of Fly Away?! Why's that such a mystery? Are tu gonna go my way? 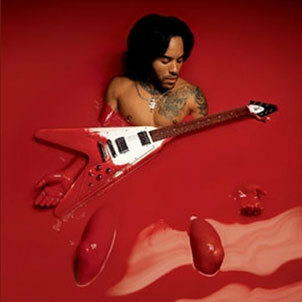 Lenny Kravitz bio with enlaces to amazing videos. a comment was made to the video: Exclusive: Lenny Kravitz birthday in Rabat por Maroc sensations! a pop quiz question se añadió: Which was Kravitz's stage name before "Lenny Kravitz"? "Baptism" was released in ?